Thanks for posting, looking forward to the rest of the pics this week ! Awesome shots Blake, really crisp ! @ palmbeachrider: Great pics as well and Welcome To TS!! Last edited by Blue4reF1; 01-24-2012 at 01:05 PM. 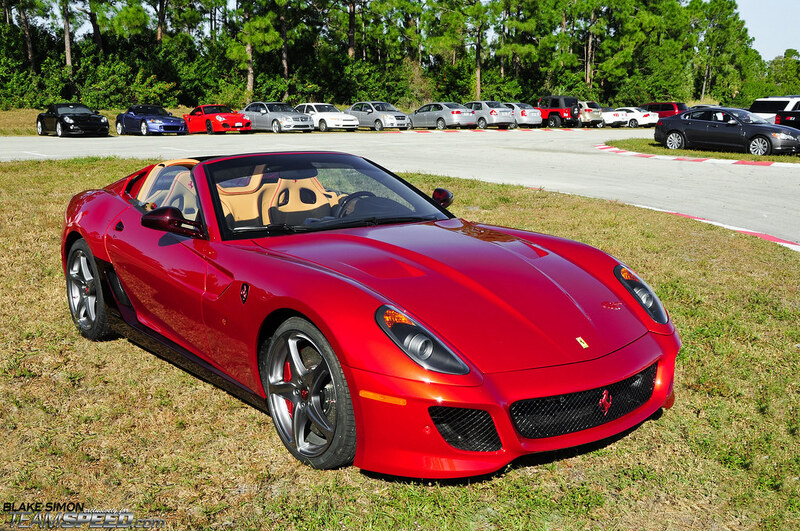 What a nice looking SA Aperta! Got some pictures of that one and the other 3(!!!) ones that were on and around the lawn on Saturday. But did you check this? As a special guest, when most of the people where already gone, the ONE-OFF Ferrari Superamerica 45 showed off! 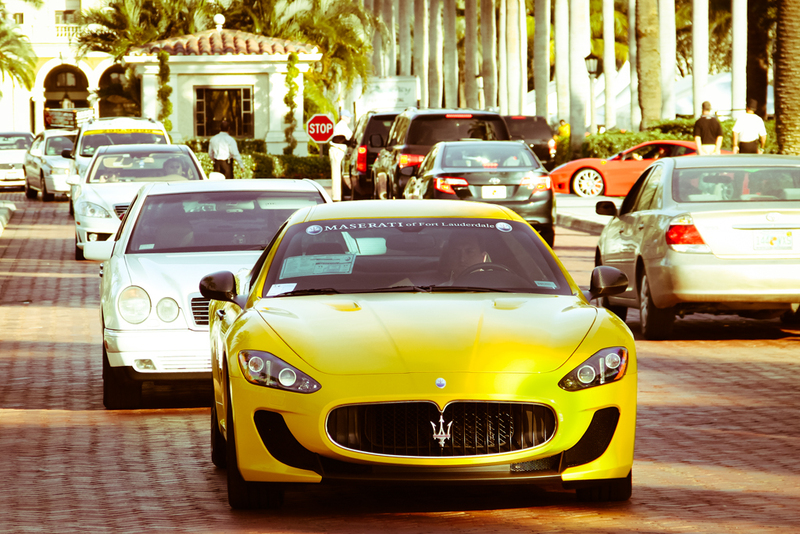 With registered numberplates from Florida! Another special guest: A yellow Maserati GranTourismo MC Stradale with TEAMSPEED sign on the sideblade! Last edited by TomHipster; 01-24-2012 at 07:56 PM. ^^ahhhhh you spotted the Teamspeed on the maser! Any more shots? ! BTW edited the post for you to add the 1024 wide shots w/o hotlinks. Watchnig these things stretch their legs, and actually raced is a true spectacle. They sound divine!!! Yeah I some more but they didn't work out that good. This is the only one that is ok! BTW: Was it you driving? I heard that you were also there? Thanks! Yeah I thought it's ok to do that because then you get linked to my photostream where you can see more pictures of the Cavallino. Great shots! As always great working with the TEAM at TEAMSPEED!